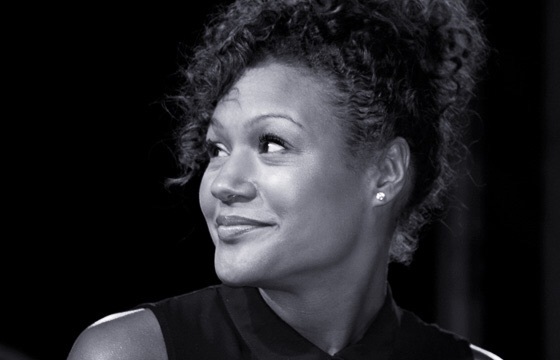 Actress Allyson Ava-Brown speaks to Theatrefullstop about her latest role in Ché Walker’s The Etienne Sisters! Theatre Royal Stratford East are getting set for their autumn season, where they’ll witness Ché Walker’s, The Etienne Sister‘s take over the East London stage for the next month. A family drama placing the spotlight on three fiery characters, the production promises an evening of hard truths, confrontations and an original soundtrack. 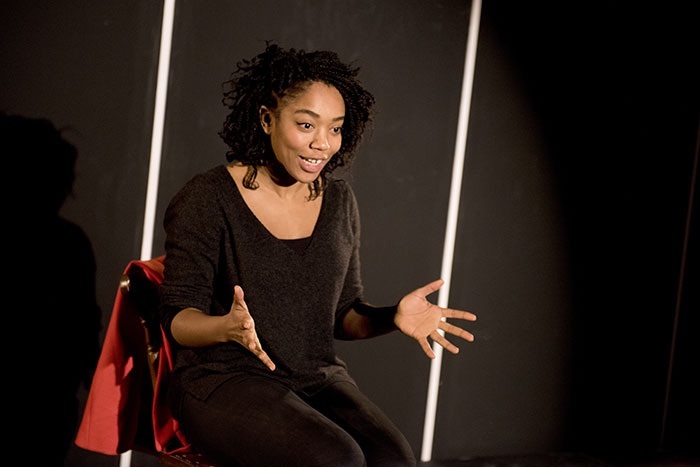 Ahead of the production’s opening night, Theatrefullstop were lucky enough to speak to actress and singer Allyson Ava-Brown, who plays Bo, about working with her fellow cast members, whether she identifies with Bo, and what it’s like working with Ché Walker! Farmyard tales usually guarantee a recipe for success, especially televisually and filmically. 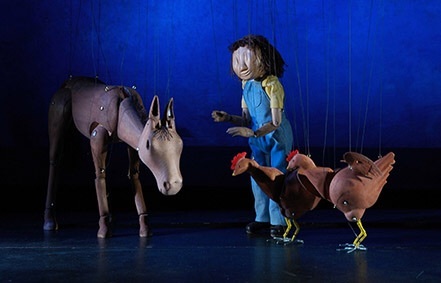 With stories such as Babe and Charlotte’s Web jumping to mind, these really capture the imagination of audiences both young and old. Juliet Roger‘s Fowl Play, currently playing at the Puppet Theatre Barge in Richmond clutches onto this tradition, and translates this onto the stage. Four exciting new productions are at the Edinburgh Fringe Festival this year thanks to the 2015 IdeasTap Underbelly Award. 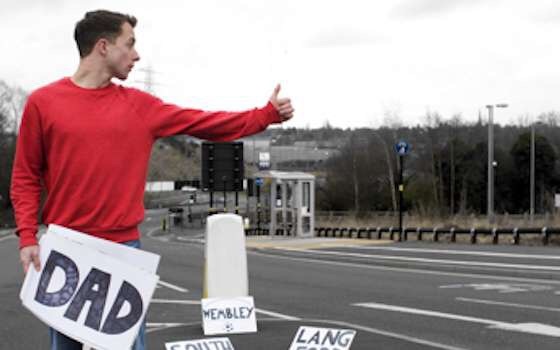 IdeasTap and Underbelly work hand-in-hand to showcase a diverse season of original work from young, emerging UK talent; one of which is Ben Norris‘ new one-man show The Hitchhiker’s Guide To The Family. The production of CELL is in collaboration with puppetry-focused companies Smoking Apples and Dogfish. 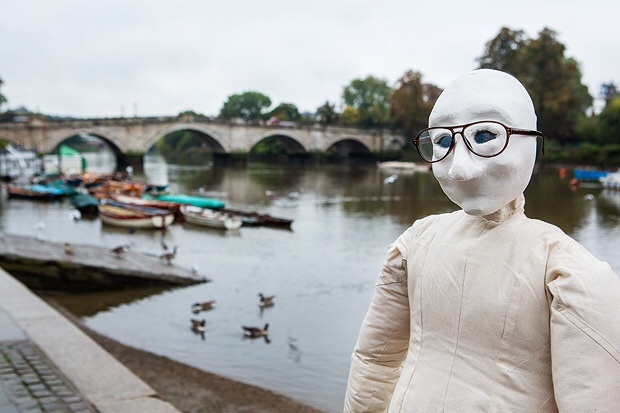 The project started in 2012, and after performing at a number of theatres such as Greenwich Theatre, Incoming Festival and the New Diorama, it was nominated for a Peter Brook Festival award in 2014. 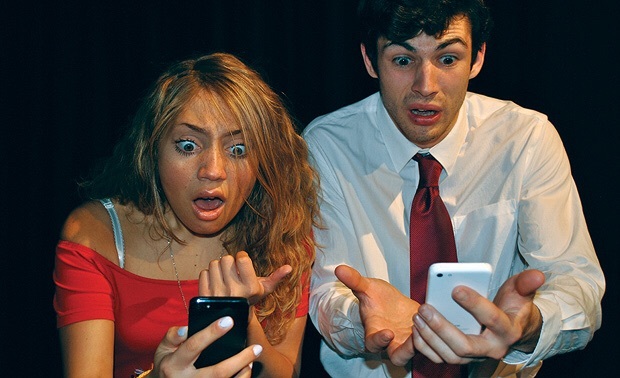 There are many categories of performance at The Fringe – something to suit all. From musicals to comedy, puppetry to spoken word, you name it – they’ve got it! One genre that particularly interests me is circus. I’m not sure whether it’s the excitement and sheer adrenaline rush you get whilst watching these incredibly muscular and toned athletes complete death defying stunts, or whether it’s that I like to pretend it’s me up there on the high-wire, staring down at hundreds of gob smacked faces. Either way, I know that never in a 100 years would I be able to complete the tricks and tumbles they skilfully perform on a nightly basis. This is our first venture to the Underbelly Circus Hub, passing weird and wonderful people along the way, such as men on rollerskates wearing nothing but pants, African bongo players and eccentric fire breathers, leaving us slightly unsure as to what to expect from Bromance. 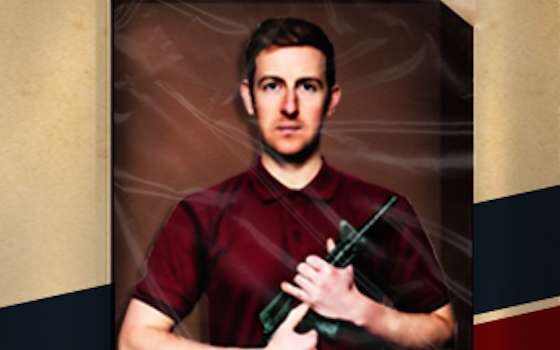 Much Further Out Than You Thought is a powerful one-man play from the MolinoGroup which looks at the devastating effects of PTSD in soldiers. Tumbling After brings together the making and breaking of a relationship in just an hour. 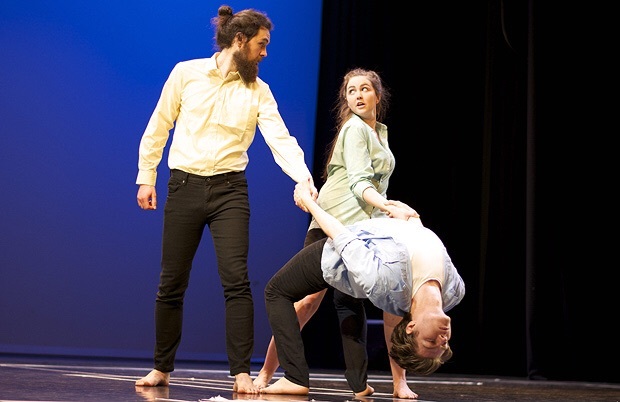 A difficult feat, but the devised piece really packs a punch as it explores the twists and turns of what can establish or destroy a physical or emotional connection. Director Cressida Brown has commissioned work from eight renowned playwrights to create Walking the Tightrope. Performed by four actors taking on multiple roles, the production is formed of a collection of short plays written in response to the cancellation of three cultural events in Summer 2015. These were cancelled due to the political friction that was caused – or could have potentially been caused – by their going ahead. However, what Brown’s show questions, without attempting to find an easy conclusion, is whether we should be able to put such limitations on art. After a late night cabaret show and having seen 13 shows in two days, waking up early to trundle to the Gilded Balloon Study in the Pleasance Dome was not top on my list of things to do… However, within three minutes of watching Buckle Up Theatre’s production of ‘Bump’, my Edinburgh Brain was excitedly buzzing with creativity again. Written and performed by Andrew Hollingworth (Ian) alongside actress Orianna Charles (Eliana), the pair take us on a beautiful, amusing and sweet tale of fate mixed with a little awkwardness.